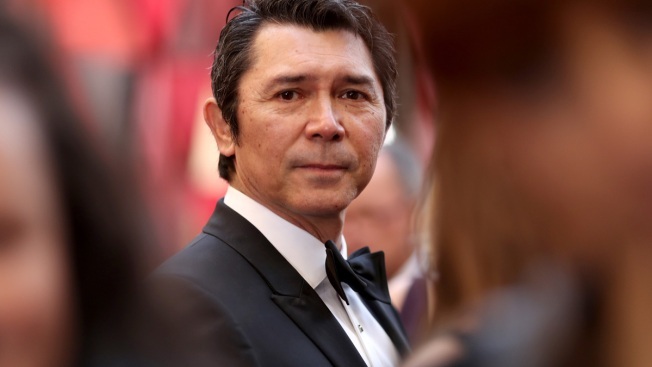 Actor Lou Diamond Phillips has been banned from drinking alcohol for two years after pleading guilty to driving while intoxicated in Texas. The Philippines-born actor had traveled from his home in California for a speaking engagement in November when he was arrested on suspicion of drunken driving. Police said an officer suspected the 56-year-old Phillips had been drinking when he stopped to ask the officer for directions. He later apologized for his actions, saying "it will never happen again."